Again, it is truly appreciated. Enjoy your vacation in Sweden. You’re welcome and I so enjoyed reading your post and getting to know you better. Thank you for the nomination. The cat is out of the bag now. Partially at least. Those who have read my book and follow my blog get to know me much better. It was an enjoyable exercise. Many thanks for the reblog, Mary Ann and no rush at all with the Liebster Award – just in your own time or if it’s too time consuming I totally understand. Just wanted to say how much I enjoy your blog and your writings. You are too kind. It will get done and re-blogged yet again. Happy writing to you as well. The feeling is mutual. Somewhere there is a very large stash of unwanted encyclopedia, isn’t there? 😦 😦 I function on coffee but it gets wearing sometimes and I fancy a change. Never tried ginger tea but it might do the trick. I have a cupboard full of unloved peppermint and assorted flavours. 😀 Yeah, Jo! Great you found the tea. First, have you checked the use by date? Second, do you dare to try it? Never had a lemon-flavoured one before…Amazing what you find in the back of those cupboards – during one major clear-out (must have been in a very angry / depressed mood) I discovered tins and packets ten years out of date! Of course, my husband said they would be fine. Oh, out they went! I didn’t know that Joyce came out with a short story collection! I bet her story “A Faraway Smell of Lemon” is included. I read that as a stand-alone. You’re right – that’s the very first story. The collection consists of seven stories and although they were not meant to be linked, that’s how they ended up. I’d highly recommend this book for any Joyce fan. Thank you so much for your comment. Yet another interesting (and very different) blog. It was intreging to read about you eating a cigarette, but I suppose you were too young to smoke one! And who doesn’t like pasta. I must admit I’m a telly addict too – but mainly trying to keep up with all the programmes I save on the freeview box, a battle which I am slowly losing. I also like the smell of coffee but am not too keen on drinking it. Now tea, that is a different matter – but it has to be a cup of builders!. Janice, so glad you liked the post and many thanks for nominating me – this is a fun award! It’s odd, when I’m away from TV, weeks at an end, I never miss it, but once home, particularly in winter, it’s lovely to sit down in the evenings and relax. My way of stopping my spinning my mind, I reckon. I like the way you had fun with the award. You have breathed fresh life into it. TV is a great way to unwind at night–I often dose off eventually (we watch in bed). Congratulation on your much deserved award, Annika! Thank you for the nomination. Sadly, with my deadline quickly approaching, I can’t participate, but I’m honored. I laughed out loud when I read about you eating a cigarette. I can’t imagine how horrid that must have been! Our mothers are saints, I reckon. My son is only slightly fussy and when he was younger I worried myself to distraction. In my early twenties I became quite ill and think this was partly down to my lack of eating and getting nutrients I needed so I (ie. long-suffering mother) gradually introduced foods – at first struggling but now I love most vegetarian dishes. It’s made life easier, I must admit. I can’t believe how much we have in common, from Netflix to an addiction to Google. Fascinating g add, Annika. And I’m honored to be selected! Annika, I enjoyed reading this. It was a joy to learn more about you. You are obviously a delightful person–well, maybe not during the first hour of the day, haha. If midnight is the “witching hour,” then surely the first hour of the day is “Mr. Hyde” hour. I can relate! Alas, my husband–morning person that he is–is at his most chipper during the first hour of the day which, of course, my “Mr. Hyde” self finds completely annoying. Eve, you have me laughing here, imaging the dichotomy between you and your husband’s chirpiness hours! Do the two meet in the middle of the day? So glad you enjoyed the post and it’s a great opportunity to be a bit more personal and tell of the the minutiae of everyday life. Hope you get a chance to join in. Congrats on the well-deserved award, Annika, and thanks for the nomination 😀 I loved learning more about you. I especially enjoy hearing about the antics of childhood – the great escape, practicing your balance on the fence, learning to drive by mimicking what they do on TV. Ha ha. Great imagination happening there. I used to practice swimming with my legs and feet together for the day when I’d become a mermaid 🙂 A fun post. Thank you, Diana and your nomination is so well-deserved. Your blog is a wonder and delight; always giving me reason to pause, think and look deeper within myself, whatever your topic. 😀 So, you wanted to be a mermaid! How far could you swim like that? Did you ever see ‘Splash’? I think I turned to writing even more growing up; I needed to do something with that pent-up imagination! I did see Splash, and I could swim quite a ways (though not very gracefully). Later as a scuba diver, my dreams of mermaid-dom pretty much came true. 🙂 I think we do have to grow up and gather a bit of experience to write, but always it surely helps to stay connected to the realm of the imagination that we lived in as children. There, anything is possible! I would love to go into space! Thank You Annika, I feel only small but very honoured. Thank you so much for the re-blog. Julie, I’d like that – sharing tea and listening to some of your wild stories! What a great way to get to know you better, Annika! Love your childhood antics–I can picture a Great Escape 🙂 And thank you so much for nominating me for the Liebster Award. Reblogging this. Julie, I love this award for that fact; giving one the opportunity to write a bit more personal on the blog. Yep, I’m beginning to realise I was a bit of a tear-away and definitely a bit of a tom-boy! What about you? I look forward to getting to you know better if you have a chance to do the award. Many thanks for the re-blog. Thank you. I did like the idea of this award on this score – an opportunity of introducing all sides to me – including lots of silly ones, I realised belatedly! Thank you so much to Annika for nominating me for The Liebster Award. I am now award free but I’m reblogging Annika’s post to spread the word about so many lovely blogs out there. Do follow Annika she really is a gem. 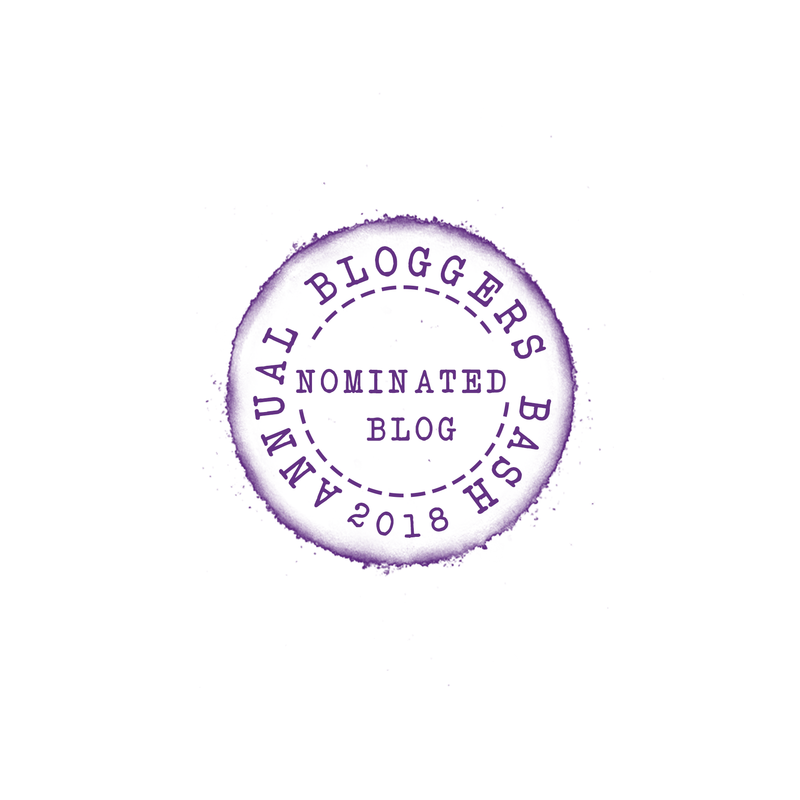 Thank you so much for nominating me for the Liebster Award, I really do appreciate it, so I am reblogging on my blog. Many thanks for the re-blog, Marje and happy to nominate you – just token of how much I enjoy reading your blog and sharing here on wp. I love the way you present this Liebster Award post, both pictorially and literally. A pasta dish for the bride.:). Different teas during the day. Can I join your for the Ginger tea? Like my coffee in the morning.